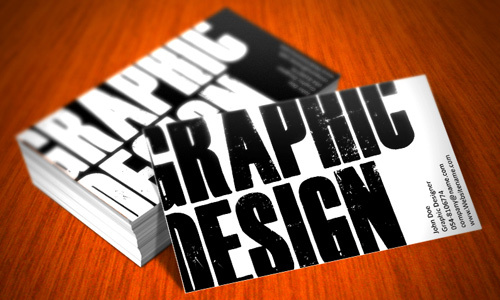 Business cards are used to introduce a business or a skilled person. It is an effective way of letting others keep information about you without seeing you. Business cards remind others what you offer and what services you can do for them even if you do not use your marketing skills in speaking with them. They might not need you for now but tomorrow they would. 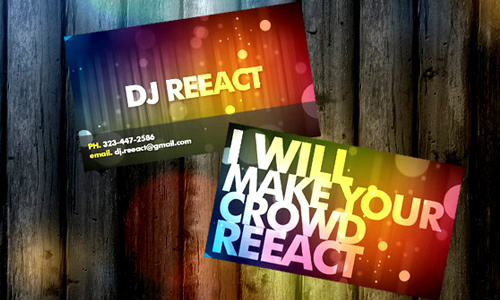 All types of business use these cards for it is a great help in extending one’s market. These days, even individuals use cards to give away their contact information. It has gone a long way already and is becoming more in demand especially with the variety of designs that graphic artists have creatively conceptualized. 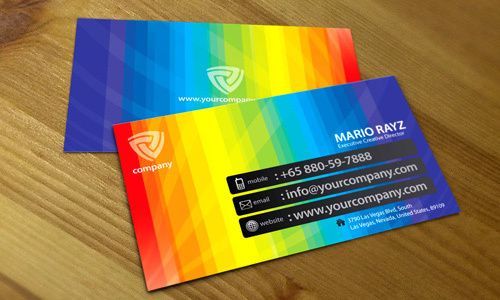 But there are things you need to consider in making business cards in order for it to serve its purpose. 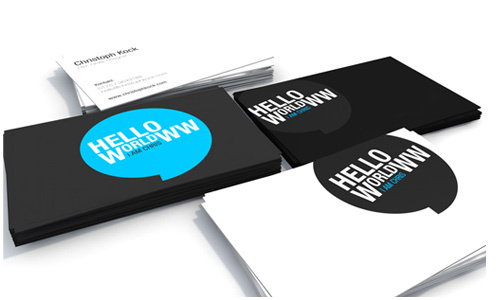 Here are 10 tips for designing business cards. You may want to extend marketing your business worldwide or to some other places. 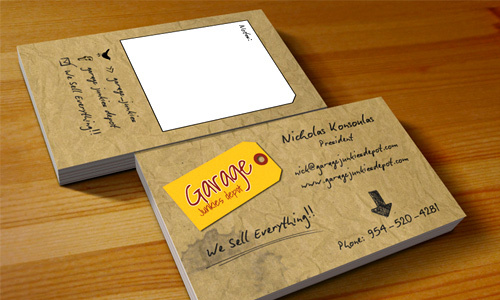 You can effectively do that by making a business card using the language of the place you are targeting. This will impress your clients and will also give a big benefit for you. 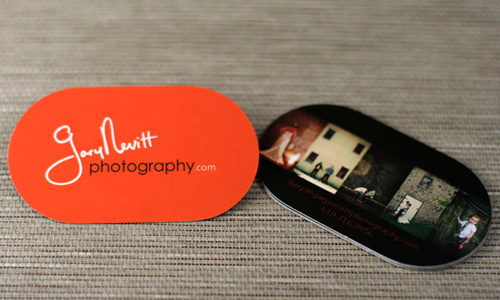 Most of us are aware of the importance of business cards which is the reason why we always want to have the best card. We hope that the tips we have given you in this article will help you. There are lots of inspiring designs in the web and there are also do-it-yourself sites that give you ready-made templates for your cards. Why not start exploring now? 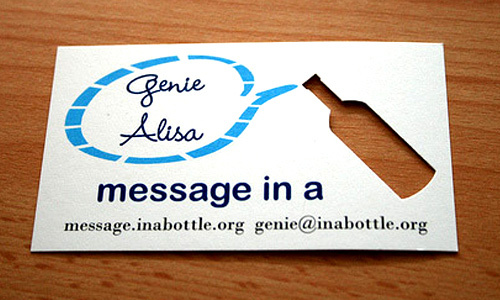 Make your own business card and be guided by the tips we have shared to you. 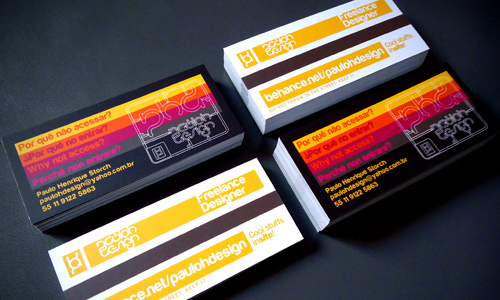 How to Design the Perfect Business Card by Rob Bowen. Great tips. Having considerably different revisions is also important because sometimes we’re so “locked” on a certain “feel” that we think our business card should give, we don’t consider out-of-the-box thinking and design. You couldnt have said it better my friend thanks for the tip. 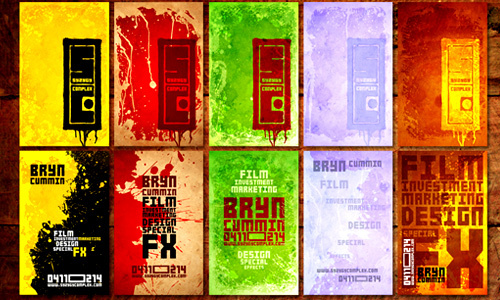 I firmly believe that designing a business card that makes a lasting impression can keep them from being binned! Great points and nice examples. Thanks for these handy tips.. Very useful & comprehensive list. Thanks & well done!! thanks for this great tips…i just running my own printing business-business card include..and i really need some inspiration to create a not just beautiful, but meaningful. thanks again. 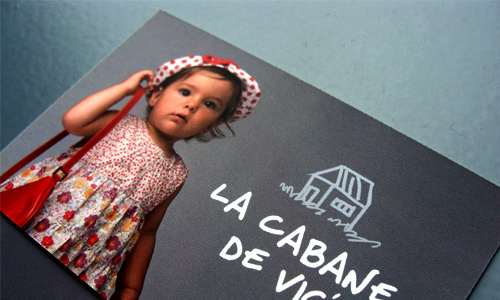 Great tips to clear up any uncertainties in design decisions. Accessability in particular is so important – a business can’t expect to develop if potential clients don’t understand the information on the card. I would say 4,5, and 8 are the most important factor in designing cards. Nevertheless, thanks for the great information and design ideas here! very nice and helpful but how to keep these cards safe for a long term?